English text book “Marigold” for class 4, CBSE , NCERT. 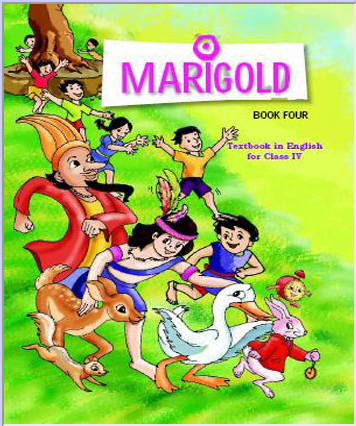 Home » E-Books » English text book “Marigold” for class 4, CBSE , NCERT. 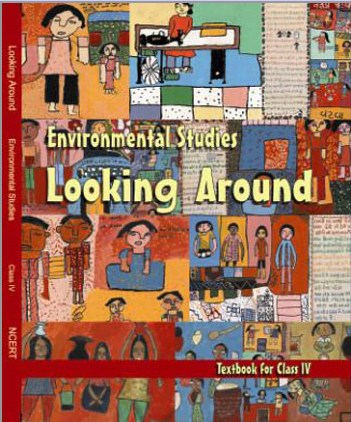 Environmental Studies text book “Looking Around” for class 4, CBSE , NCERT. 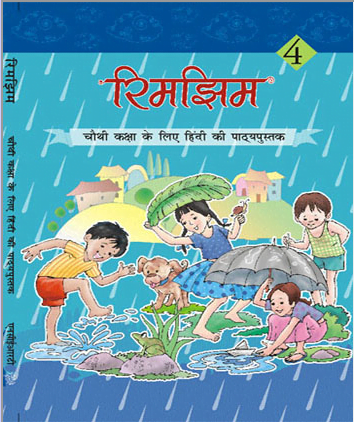 Hindi text book “Rimjhim” for class 4, CBSE , NCERT. 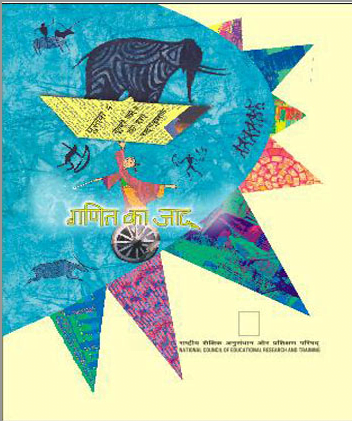 Mathematics text book “Ganit-Ka-Jadu” Hindi Midium for class 4, CBSE , NCERT. 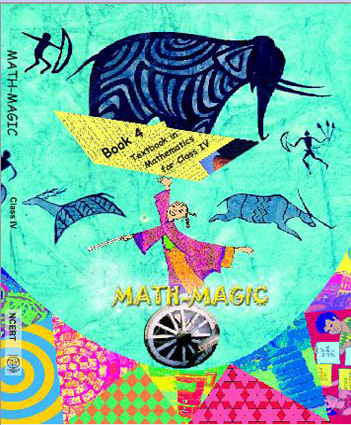 Mathematics text book “Math-Magic” for class 4, CBSE , NCERT. Sir/maa’m, I need English new gulmohar questions and answers. Please! I needQuestion and answer English text of class 4.